Netflix recently release two movie adaptations of King’s work, 1922 and Gerald’s Game. AMC recently ordered a new series based on Hill’s NOS4A2, and a series based on his Locke & Key looked like it was finally going to happen at Hulu, but they ultimately passed on the show, leaving it searching for a new home yet again. Hulu does have the upcoming Castle Rock, however, which is set in the multiverse created by King. 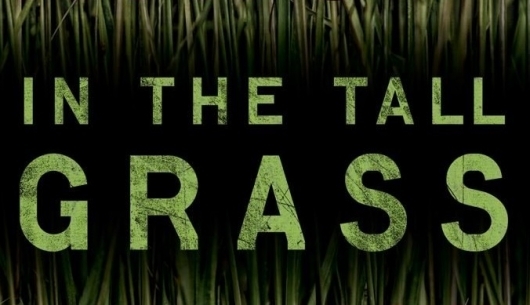 If you want to read Hill and King’s In the Tall Grass, you can find the Kindle version over at Amazon. There’s also an audio version of the story, which is read by Tombstone, Avatar, Don’t Breathe, and Into the Badlands star Stephen Lang. No release window has been announced for the film’s arrival on Netflix yet. Production is set to begin in Toronto this summer.